This is Anthony brother of Anita and a nicer boy you could not wish for! 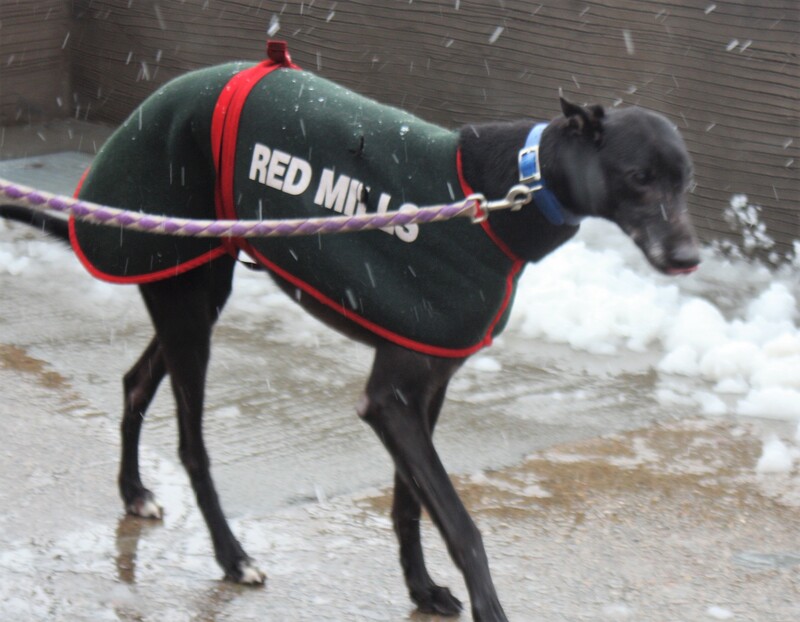 A really nice four year old boy that loves attention and is not far away from his sister. If possible we would like to rehome them together as they have lived together for the last few years, Anthony does not appear to know his name so a change of name would not be an issue for his new owner. He walks well on the lead and jumps into the car very willingly. 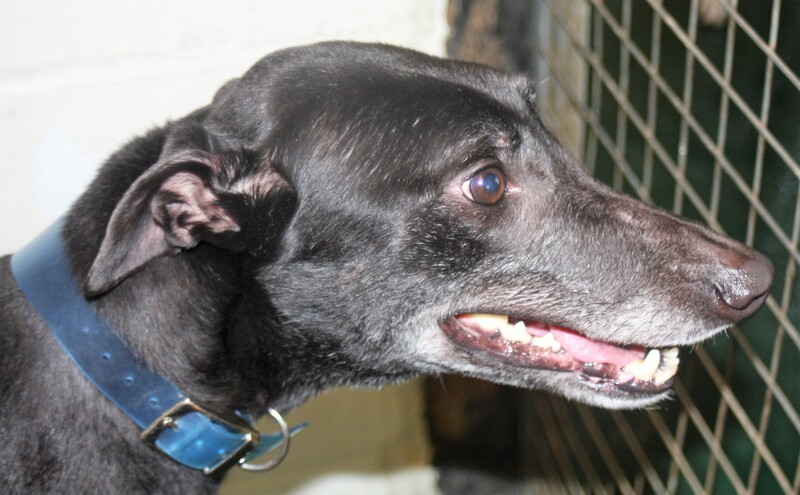 If you are looking for a loyal and affectionate Greyhound then look no further than this black beauty.